Legislators also are considering opening the door to exporting the state's marijuana crop, which far exceeds demand in the state. Senate Bill 379 would make it illegal for employers to tell employees they can't use marijuana outside of work hours. Senate Bill 582 would allow the governor to make agreements to buy and sell marijuana with other states. The Senate Judiciary Committee heard testimony on both Thursday morning, Feb. 7. 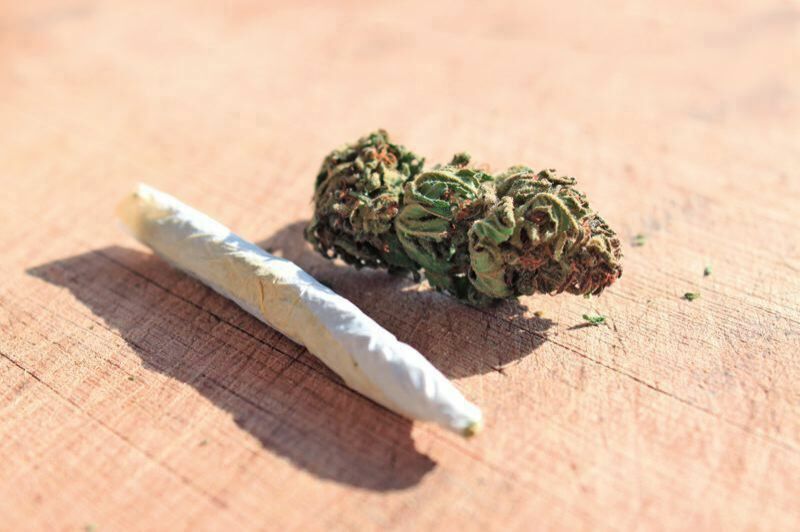 Both bills would conflict with federal law, which prohibits marijuana consumption. While the state allows Oregonians to buy and use marijuana, many Oregon employers don't. Workers can be fired for testing positive for marijuana. 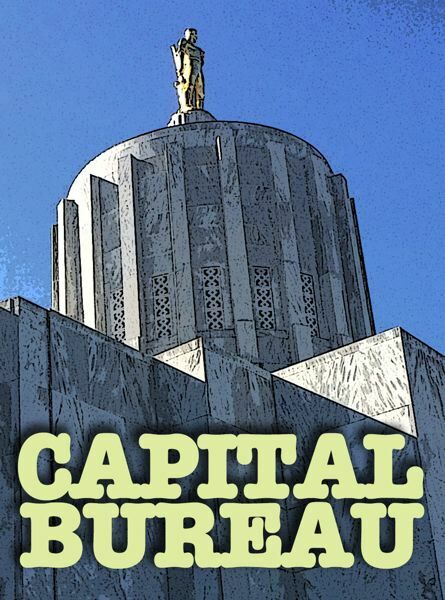 The proposed law revision would make it illegal to require employees to refrain from any substance legal in Oregon as a condition of employment. It would continue to be illegal to be impaired at work. More than a dozen witnesses testified against the proposal, most working in the construction industry. "You guys are scaring the bejesus out of all my clients," said Darrell Fuller, a lobbyist representing several business associations opposed to the policy change. Witnesses said workers in the construction sector operate heavy machinery, drive large trucks and do other jobs that require attention and sobriety. Cristina Reyes, an attorney for construction giant Hoffman Construction Co., said the company has a strict anti-drug policy. Drug testing allows them to catch users of marijuana and other substances. If testing wasn't allowed, those workers could still be on job sites and causing a safety hazard. Marijuana can stay in the system for around a month and there is no test that can easily determine whether someone is impaired, or just used the substance a few days ago while at home. That's a big concern, Reyes said. State Sen. James Manning, D-Eugene, asked Reyes if she has heard of issues in the construction sector in places where marijuana is legal, such as Amsterdam. She had not. Others testified the law would run afoul of federal regulation of some industries, such as truckers who drive with licenses regulated by federal law and requires a drug test showing they free from substances including marijuana. Rob Bovett, representing the Association of Oregon Counties, said counties could be sued by those who disagree with the new law. According to his testimony, City County Insurance Services estimates that more than $1 million in litigation costs would arise each year if the bill were passed as is. Casey Houlihan, executive director of the Oregon Retailers of Cannabis Association, supported the proposal, saying it was a last step to legalizing marijuana. He said he's open to amendments to make the legislation more clearly about off-hours consumption and impairment of marijuana. Ricardo Lujan, a policy associate for the American Civil Liberties Union of Oregon, said many people who get drug tested at work are working low-wage jobs. The current policy creates a two-tier system favoring the wealthy, whose employers are less likely to drug test. The state should pass the legislation to make the use of marijuana equal for all, he said. Much less time was spent possible interstate commerce of marijuana, but those who did testify said if Oregon fails to act now it could be giving up a prosperous future where Oregon would be the de facto home of the marijuana industry. Right now, states where marijuana is legal do not buy and sell to each other. But as a green wave flows over the country, that will likely change one day. When that happens, Oregon needs to act, marijuana industry representatives said. The legislation just sets the stage for the governor the authority to negotiate agreements with other states. Far more marijuana is grown in Oregon than is bought by consumers. In 2018, the state said it had 1 million pounds of surplus marijuana in its tracking system. The glut has cut recreational prices in half and forced growers and retailers to cut their workforce. Christopher Dolinar, owner of Pilot Farm in Ashland, said he reduced his workforce by 80 percent. Michael Getlin, director of Oregon Industry Progress Association, represents licensed marijuana businesses. He said producers can't readily reduce their supply. Growers and retailers are already licensed and have invested. "The cat is out of the bag," he said. Dolinar said he's seen the most talented growers and scientists flock to Oregon, because it's where the best weed is created. If Oregon acts now, it could become "the Napa of cannabis," he said.